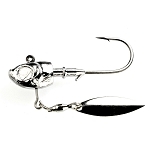 Do-It is offering another option for those that are looking for a large profile blade bait and want the ability to Do-It their way. 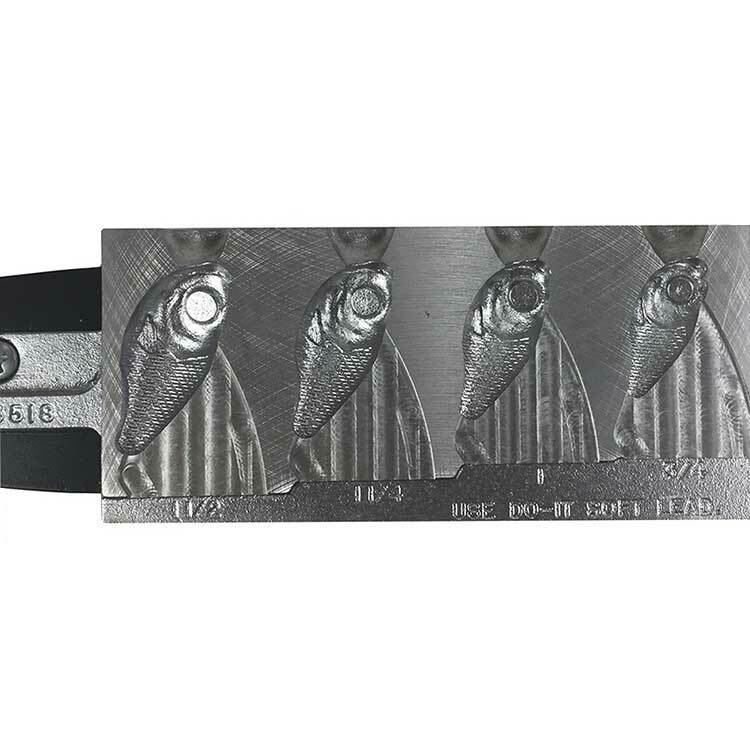 The Ultra Minnow Blade from Do-It is a great new addition to the blade world and has a larger profile than most blades on the market right now. 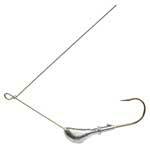 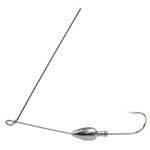 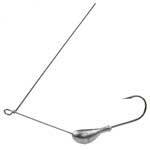 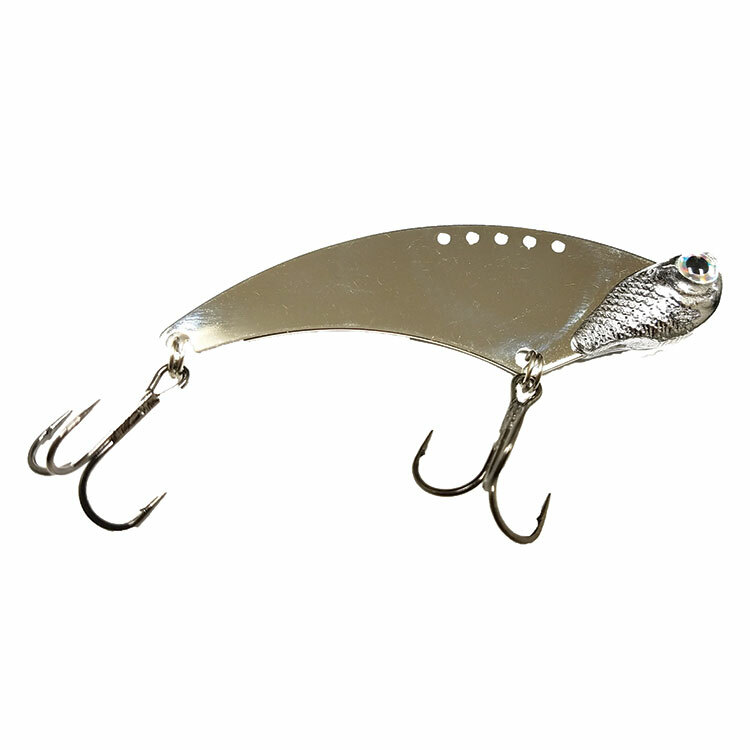 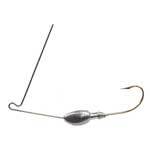 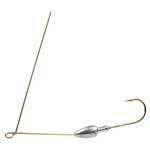 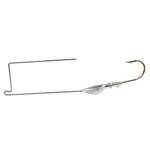 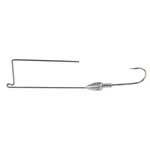 The ultra minnow head style on the bow of this bait gives it an excellent vibration. 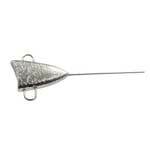 This mold makes use of the Do-it AVLB-32 Vibrating Lure Blanks which is available in Brass or Nickel.